And when I say fare well, I mean it, for Bhutan is an extraordinary country which deserves a prosperous and happy future. The rest of the world could learn a great deal from this tiny Kingdom. 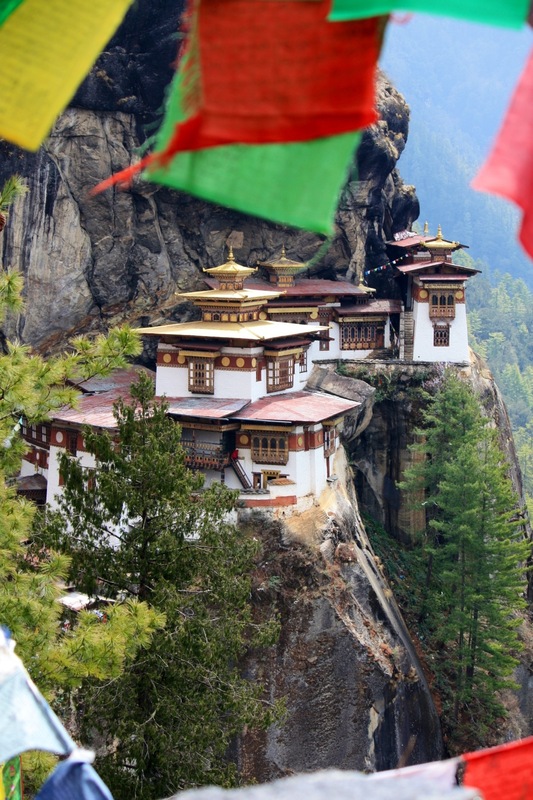 I toyed with using another image of flowers to say my goodbyes, but nothing could be more fitting than an image of the Tiger’s Nest, one of Bhutan’s most iconic and sacred sites. It nearly killed us to get there, but we did it. You are very very very lucky. Fantastic. Safe journey home.